Swim spas continue to gain a lot of traction in the pool and spa industry. These unique units combine the benefits of swimming with the therapeutic benefits of a hot tub, allowing people to continuously swim against an ongoing current of water. Swim spas provide a fantastic workout without having to sacrifice a lot of space in the backyard, which is perfect for the fitness-minded homeowner who doesn’t have the space for a lap pool. Although the first swim spa was introduced in 1979, many interested pool and spa owners still have a limited understanding of what it is and how it works. 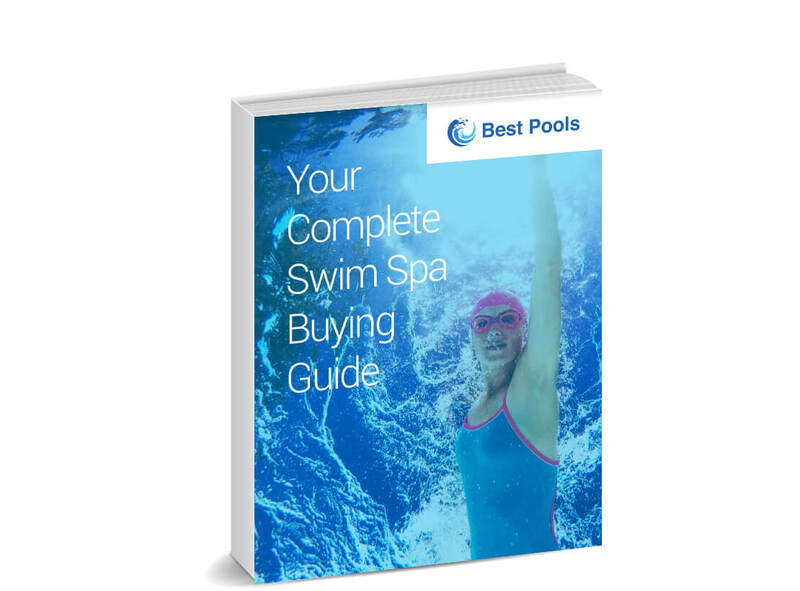 In this eBook, we provide your customers with answers to some of the most common questions about swim spa ownership today, including the options available, important health benefits, cost, and determining if a swim spa will meet their needs. Why Choose a Swim Spa? What Are My Swim Spa Options? What Are the Health Benefits of a Swim Spa? Are There Different Swim Spa Layouts?